No coast, no problem. 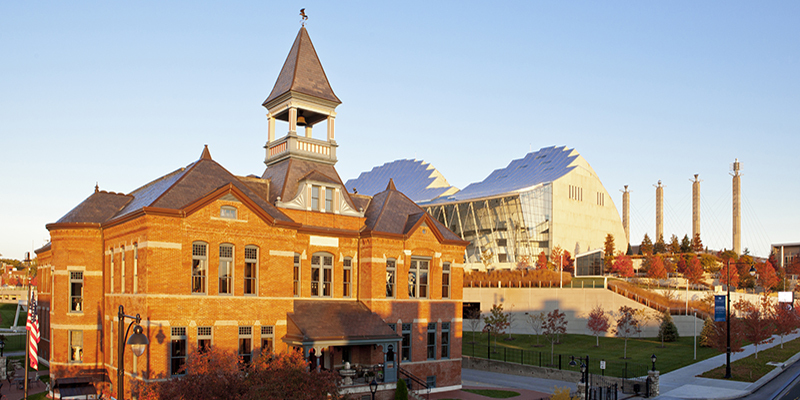 Known historically as a destination for pork and beef, a group of innovative restaurants and restaurateurs have carved out seafood niches in the KC dining scene, earning acclaim with fresh flavors and sustainably sourced ingredients—and, of course, delicious meals. Mesquite-grilled arctic char. Sizzling salmon served on a bed of grains. Seared tuna with gingered rice. All represent the boundless variety that Kansas City offers diners in traditional seafood restaurant settings. Count on Bristol Seafood Grill in both the Power & Light District and Leawood for fresh selections flown in daily from all over the world. Settle in at Pierpont’s at Union Station, a longtime favorite among Kansas Citians thanks to classy ambiance, tremendous architecture and amazing fare. Other well-known establishments can be found at the Country Club Plaza, including Eddie V’s Prime Seafood, McCormick & Schmick’s Seafood & Steaks and The Capital Grille. Starters or full meal, sometimes shellfish speak to you in ways that other seafood may not. Not to worry: a handful of Kansas City restaurants specialize in oysters, crabs, caviar and more. 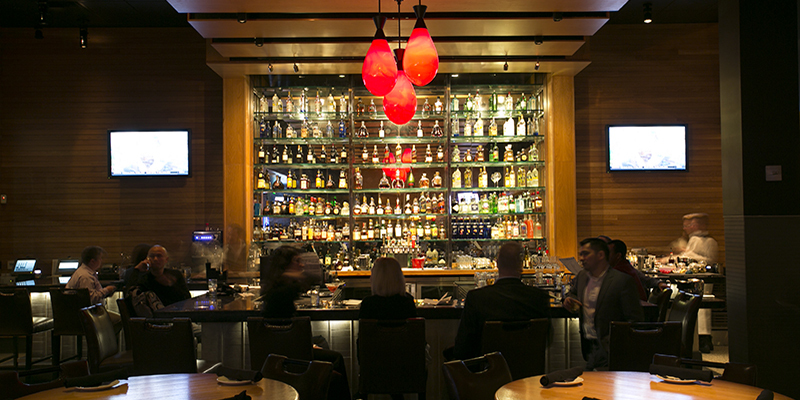 Like Jax Fish House, a Plaza staple with a menu that touts several samplers with variety as wide as the ocean is vast. Not only that, but the restaurant is certified by the Monterey Bay Seafood Watch as an eco-friendly establishment—and named one of the best seafood restaurants in the country. 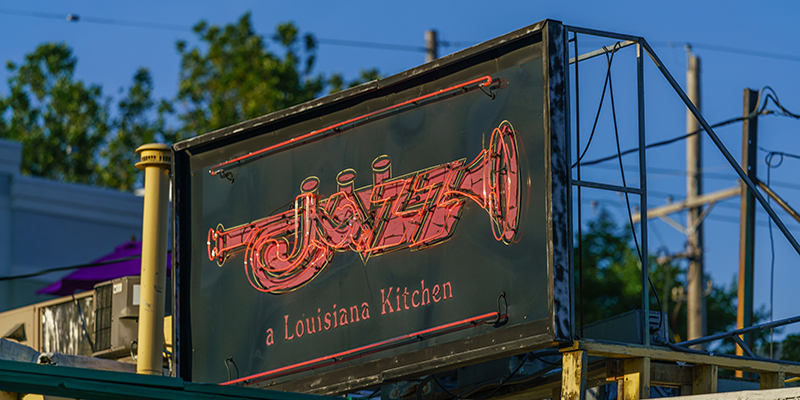 If you’re dreaming of a different coast, head to West 39th Street for Jazz, A Louisiana Kitchen, a Big Easy-style restaurant with Cajun and creole shrimp, crawfish and oysters (Rockefeller, Lafayette or Bienville). 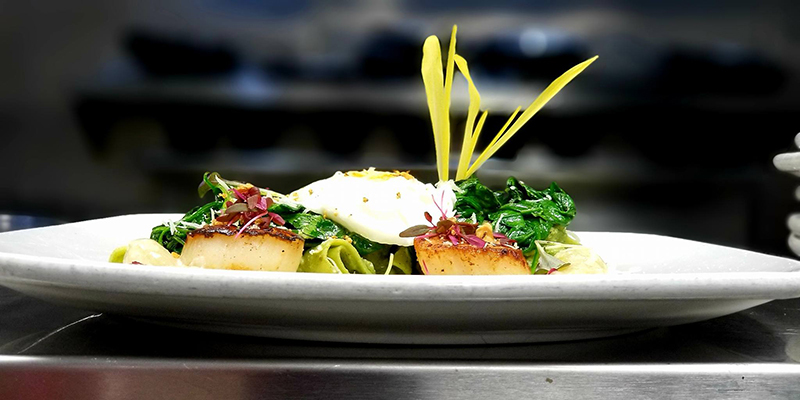 Switch things up with brunch at Westport Café & Bar, a cozy French bistro featuring mussels and oysters grilled or otherwise before you dig into your Croque Madame or shrimp and polenta. KC’s recent influx of transcontinental cuisine brings new tastes from familiar places. Take Jarocho Pescados Y Mariscos, for example. The KCK/South KC establishment dishes out traditional coastal Mexican meals totally unlike any you’ve seen at a Tex-Mex restaurant. 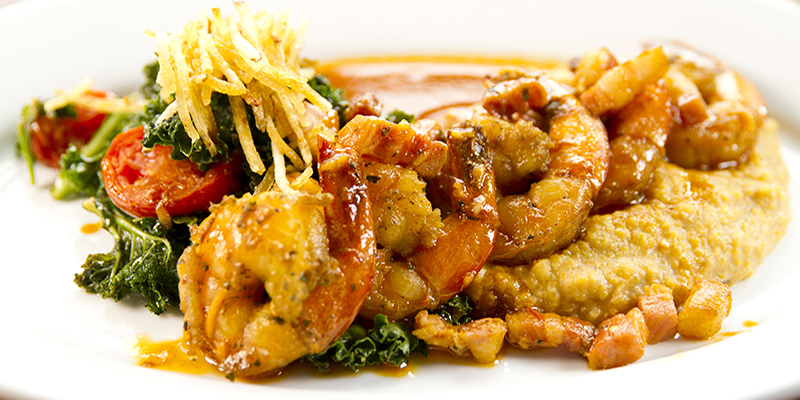 Try Mesob Restaurant for a flavorful fusion of Ethiopian, Eritrean and Caribbean delicacies, including jerk shrimp and snapper boukannen (a whole roasted fish). 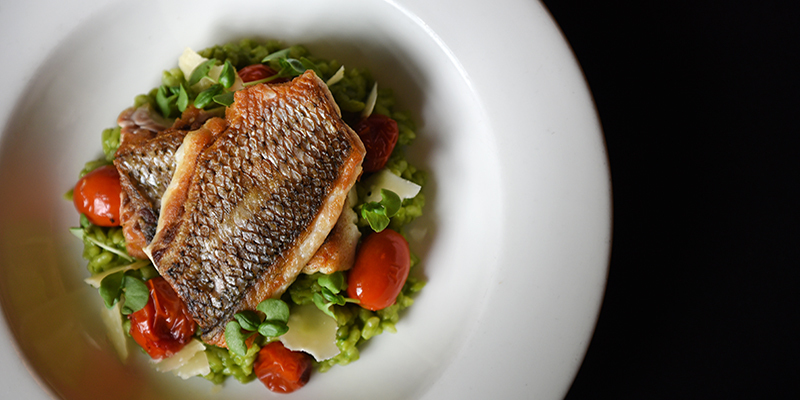 Trezo Mare in the Northland features Italian specialties both creative and classic while Aixois in Brookside provides a French take on trout, salmon and more. 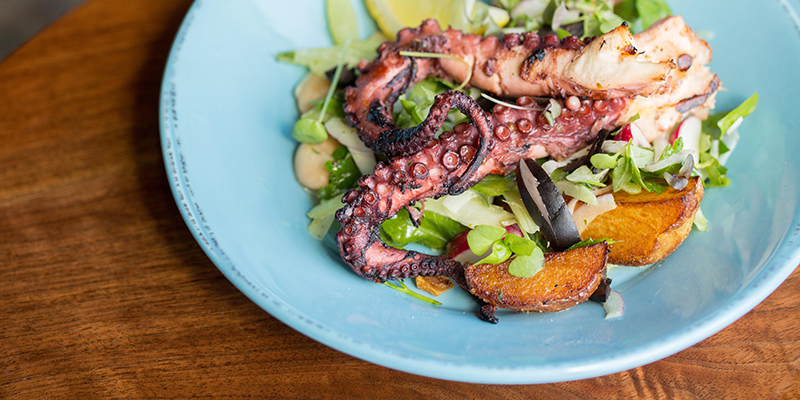 Head to the Crossroads Arts District for modern German seafood recipes at Affäre, among other tastes. 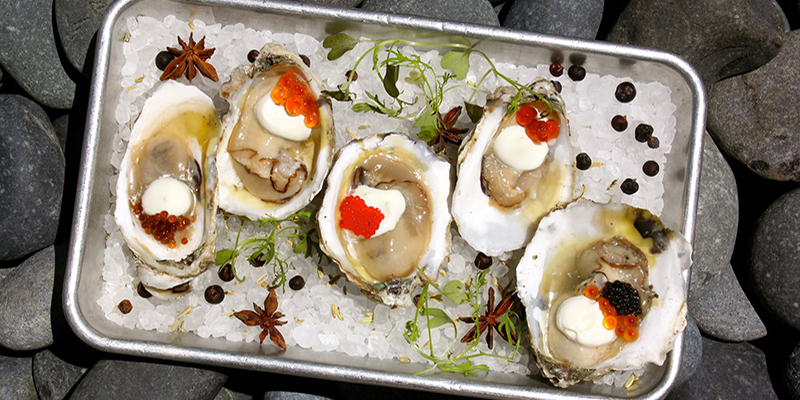 In the South Plaza neighborhood, you’ll find Black Dirt, a small-plates dining experience dishing out a medley of options, many featuring seafood brought up right in the Midwest. 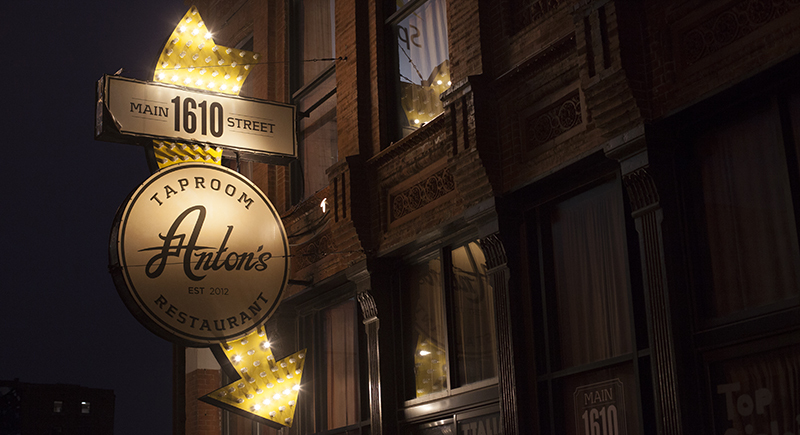 At Anton’s in the Crossroads, fresh tilapia is raised in the taproom’s basement thanks to their aquaponics system, which allows the team to control what the fish eat. Dine in the historic Webster House, an intimate Crossroads institution found inside a restored Romanesque-style schoolhouse that values regional ingredients regardless of the mealtime. 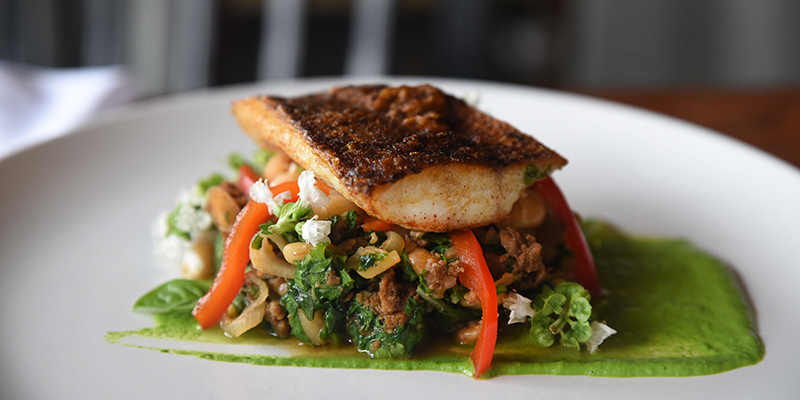 Room 39 in Leawood and Midtown combines local agriculture with a revolving door of fish entrees (among other offerings), including striped bass and soft shell crab.